We are working with a skilled nursing and rehab facility. There are two segments of their facility: one traditional SNF & rehab side (66-bed) and one that is dedicated to patients with neuro-behavioral needs (106-bed). 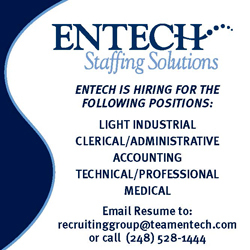 They are looking to fill multiple shifts, and this has the potential to be a direct-to-hire opportunity. Knowledge of general nursing theory and practice. Direct the day-to-day functions of the nursing activities in accordance with all applicable regulatory standards. Assesses, plans, implements, and evaluates nursing care for clients. Follows protocols regarding medication administration and treatments per physician’s orders. Documents all pertinent information regarding the client’s condition, medication, treatment, and communication with legal and health care representatives per policy. Job Categories: Registered Nurse Jobs. Job Types: Temporary.